Click below to find detailed information about the contents of this master programme! Welcome to our Master blog! From the Master of Arts in Tourism Destination Management team. A new world ahead of us. Become a Tourism Destination Management Master! 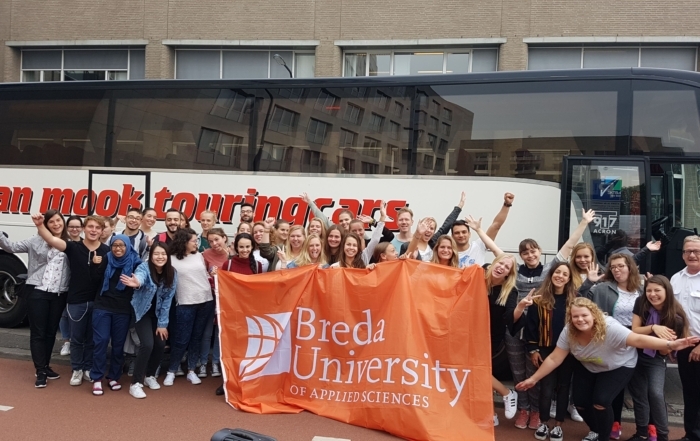 Why choose the Master in Tourism Destination Management at the Breda University of Applied Sciences (BUAS)? Understand the complex interrelations of stakeholders at the tourism destination. Tourism has developed into a dynamic and fast growing sector, creating an interdisciplinary field of study and research. The tourism industry offers economic benefits, growth and opportunities for people and businesses in destination areas. At the same time, matching demand (tourists) and supply (destinations) remains a challenge. The position of the destination areas is becoming more and more important. 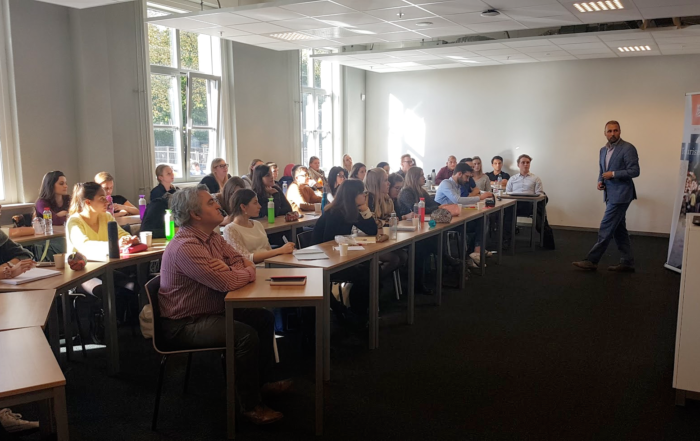 This master in Tourism Destination Management is designed to contribute to this, focusing on practice, perspectives and policies of tourism management at destinations. Need some inspiration and information what this program is about? Check the latest blog-posts below! International opportunity: students and staff provide the proof! The Tourism Master is loaded with incredible opportunities. Staff and students work together for a great experience. The proof is in the produced research papers, the international careers and the fantastic team of lecturers. Read our research publications, theses, papers and reports from TDM staff and students. Many of the publications can be downloaded for free! 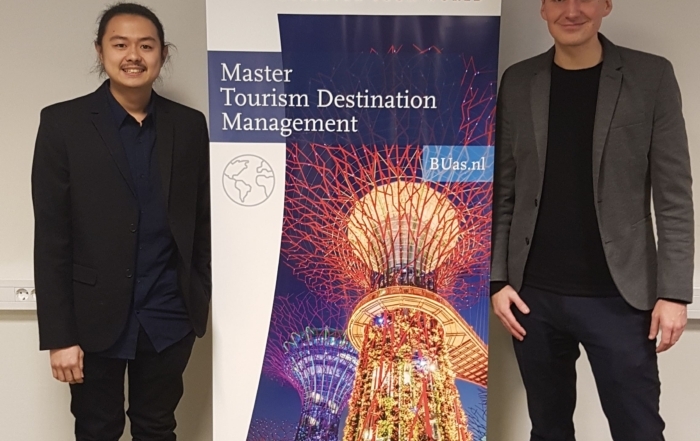 Read about career examples of our Tourism Destination Management master graduates. Read more about their jobs and how our study programme has helped them. Take a look at who your lecturers will be and what their background is. International professionals in tourism can make a big difference!